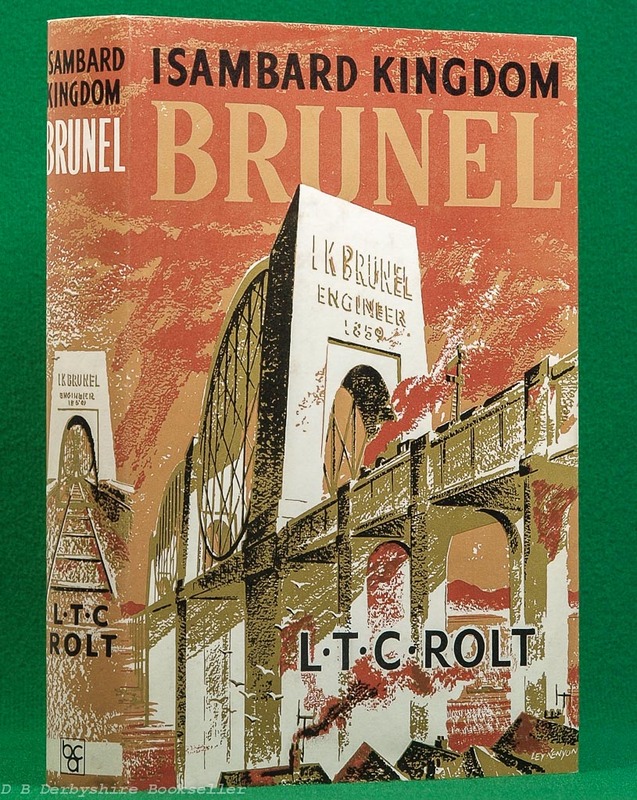 Isambard Kingdom Brunel – A Biography by L. T. C. Rolt (Book Club Associates, 8th impression 1972). Dustwrapper art by Ley Kenyon. Hardback in dustwrapper. xvi, 345pp plus b/w plates. 9.5 x 6.25 inches approx. (230mm x 155mm).